105.5 FM KSNX - Classic Hits Radio » HAPPY BDAY MICK!! 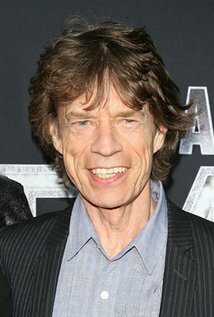 MICK JAGGER TURNS 73 TODAY ! !